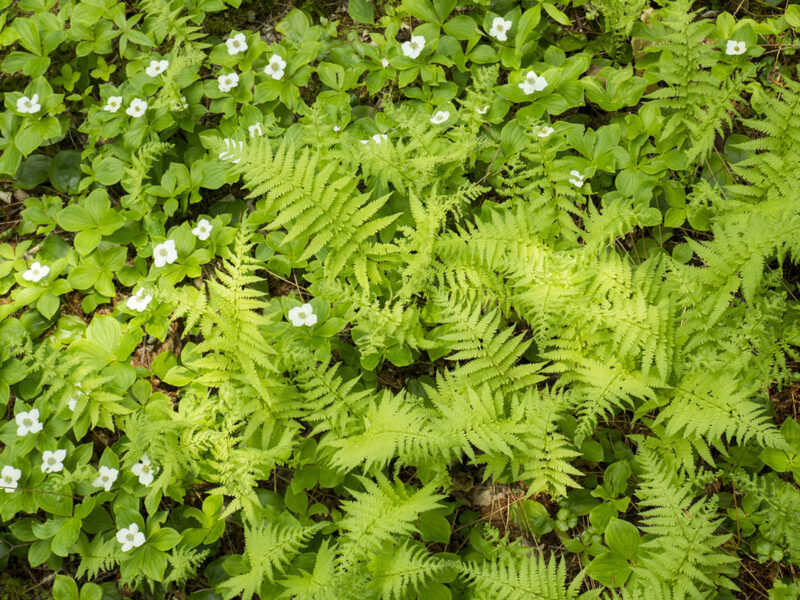 We face a unique conservation challenge in Nova Scotia. 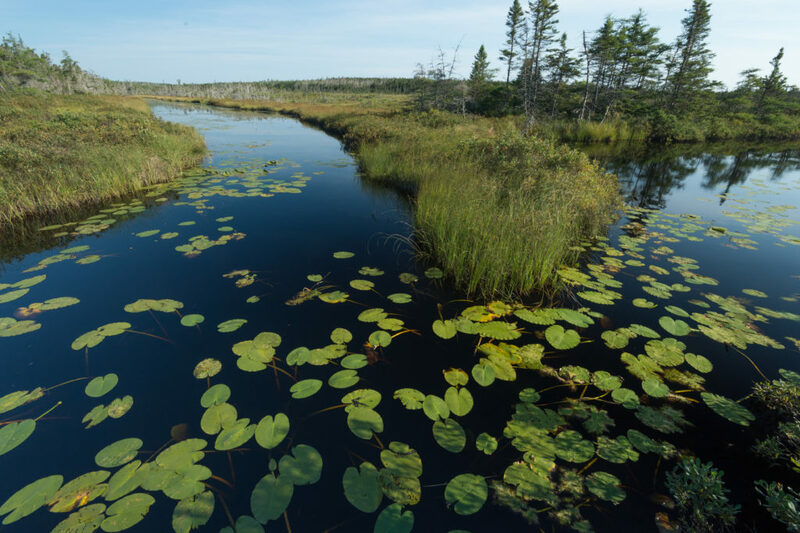 Across most of Canada, large areas of wilderness are Crown Lands, but in Nova Scotia this is not the case. 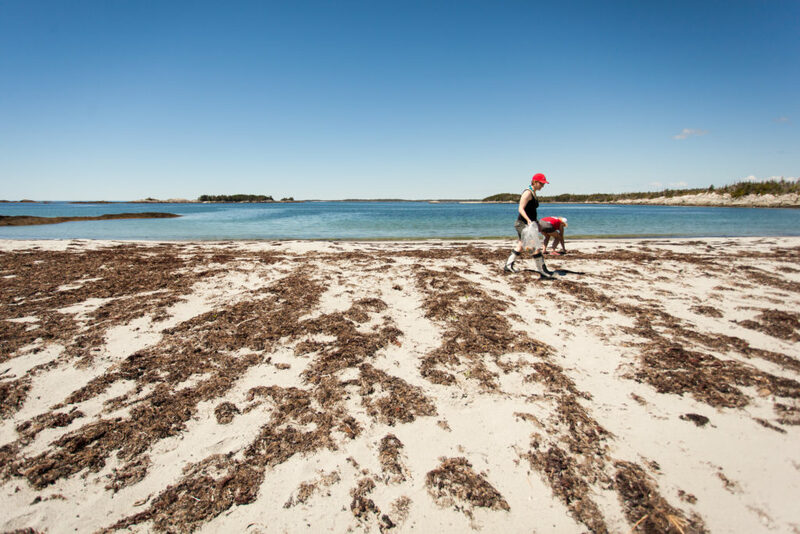 Over 70% of the province is privately owned—and 85% of our coastline is privately owned. 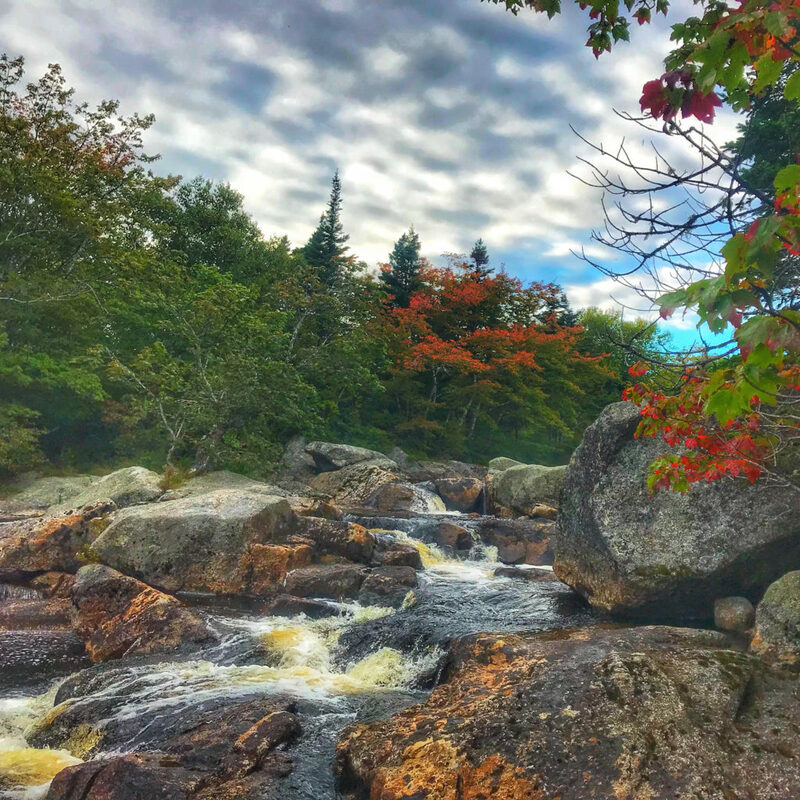 These private lands include many of our most important and treasured natural areas, from our last remaining old growth forests to critical habitat for endangered species. With the extent of private land ownership and the development threats to these lands, the Nature Trust’s unique approach is more important than ever. Our work with private landowners complements the ongoing efforts of our government partners to protect government-owned lands. Our work is guided by research and science-based conservation planning to identify and prioritize sites for protection. We help guide landowners in making decisions and taking action to protect nature on their lands. 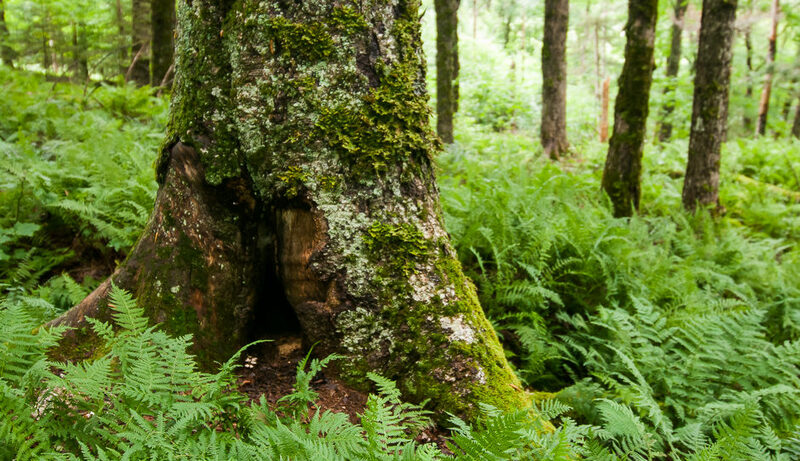 When sites are identified, we work cooperatively with landowners to protect the lands they love. Read more about Saving Land. After a property has been protected, our work is just beginning. We commit to protect that land forever. 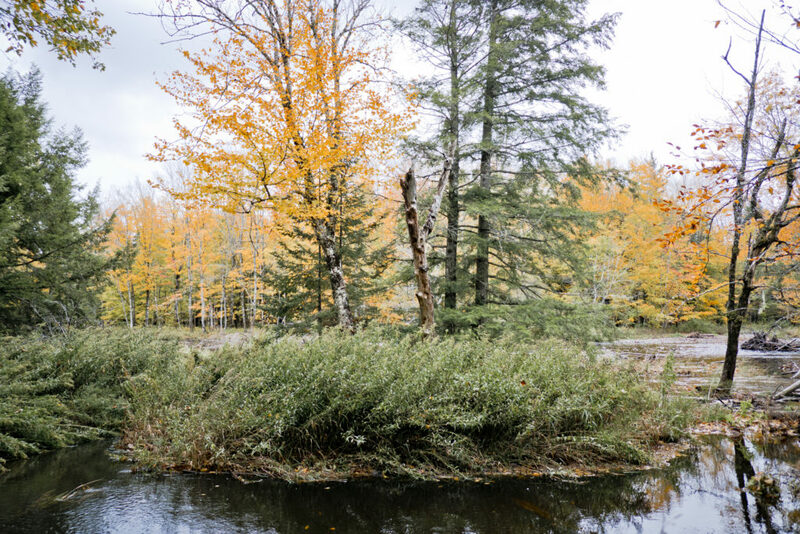 Through our active stewardship program, we care for the land in perpetuity through monitoring and mitigating potential impacts. 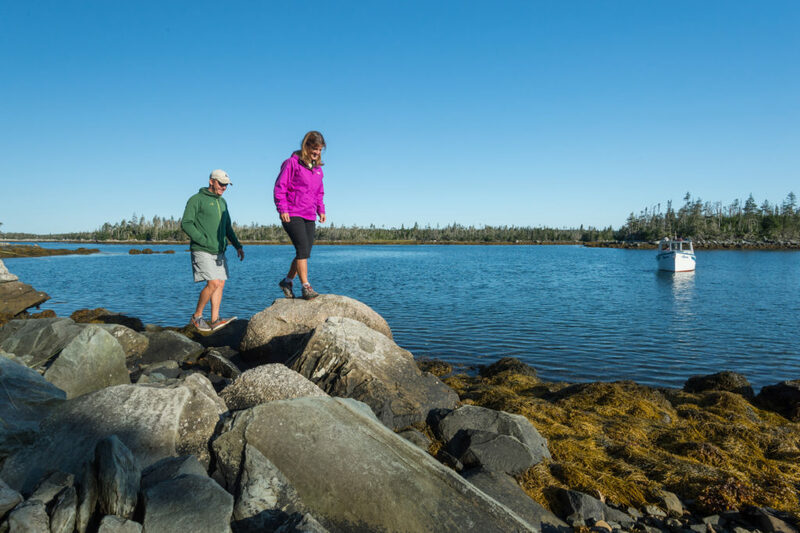 A network of conservation experts and passionate, knowledgeable and enthusiastic local stewardship volunteers help us safeguard our conservation lands across Nova Scotia. Read more about Stewarding Land. 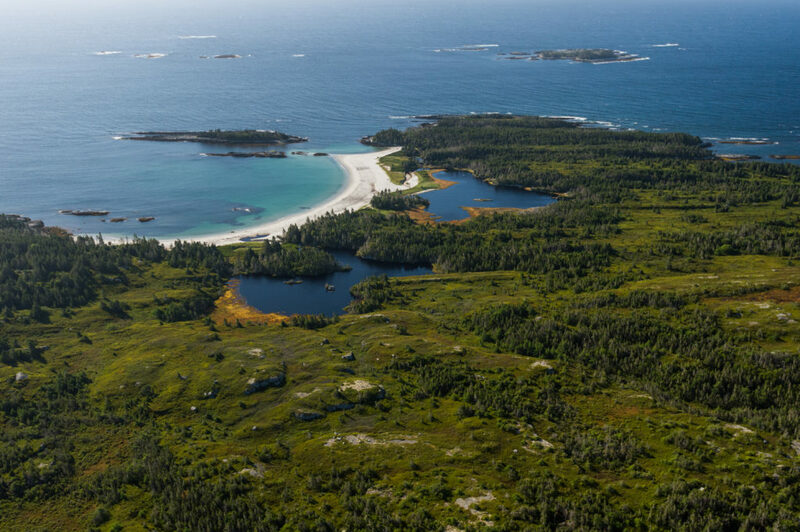 Exploring new conservation lands in the 100 Wild Islands. Nick Hawkins. Beach cleanup in the 100 Wild Islands. Denis Wong. 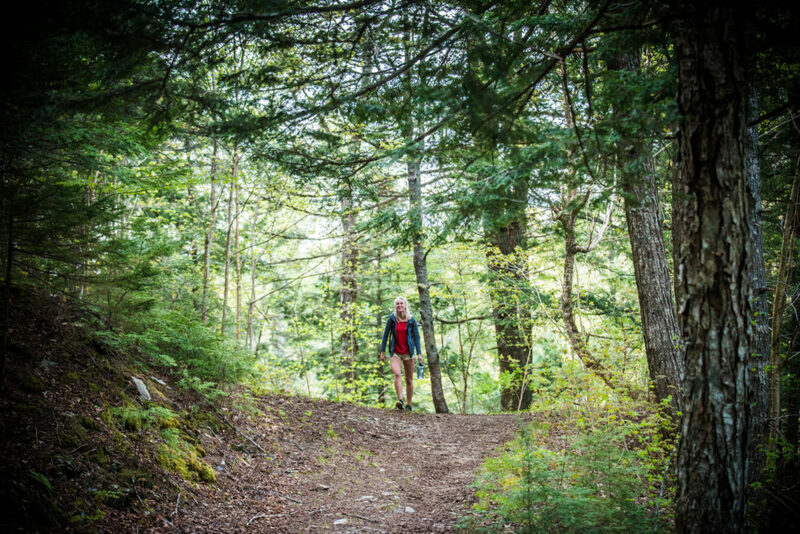 We help develop an understanding and appreciation of the natural environment in Nova Scotia and the importance of conserving natural areas. Our landowner outreach program provides information and inspiration for owners of ecologically important lands across the province. Our goal is to ensure they understand the natural significance of their lands and the importance of long-term conservation and good stewardship. 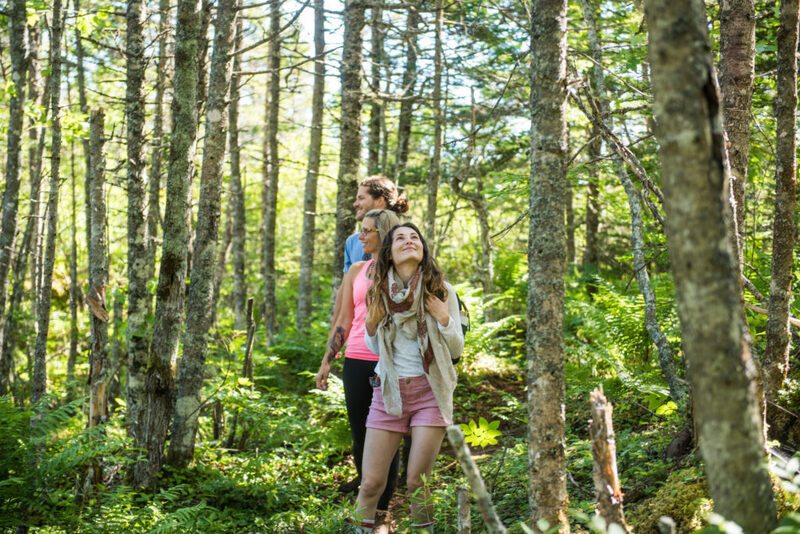 Our education program provides unique, hands-on stewardship opportunities for Nova Scotians to connect to nature and learn more about the fascinating places in their province. Read more about Outreach & Education. Wolfville Watershed conservation lands. Photo: Scott Munn.